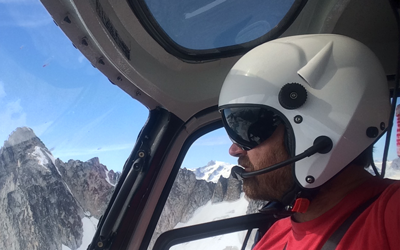 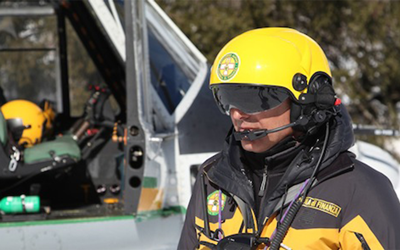 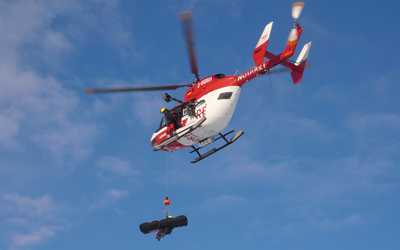 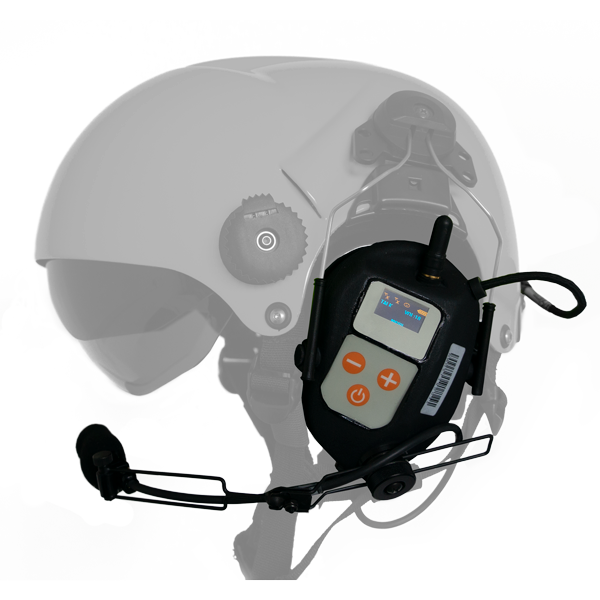 Our helmets can be equipped with various accessories to meet the operation requirements. 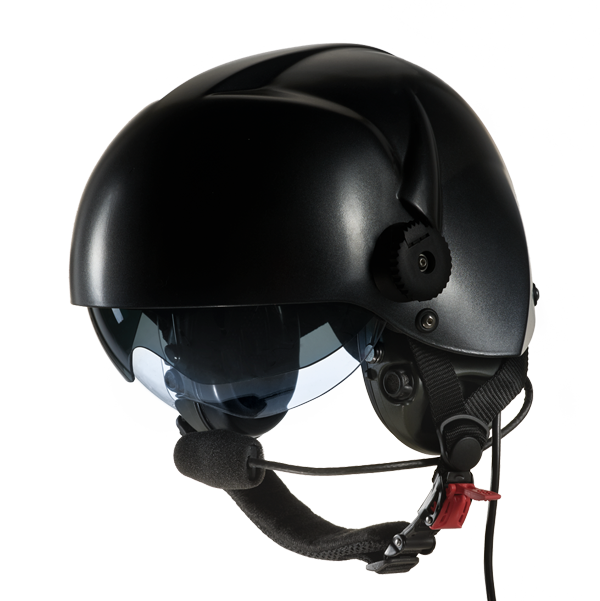 All Northwall Helmets can be configured with different impedance communication systems compatible with existing ICS systems for both military and civilian use. 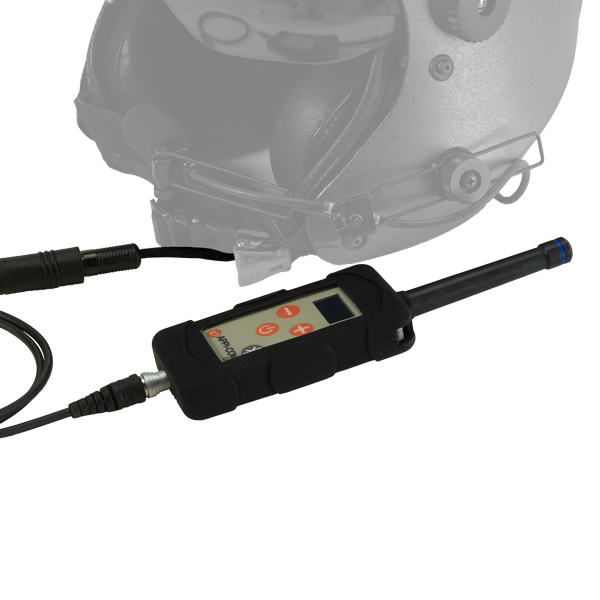 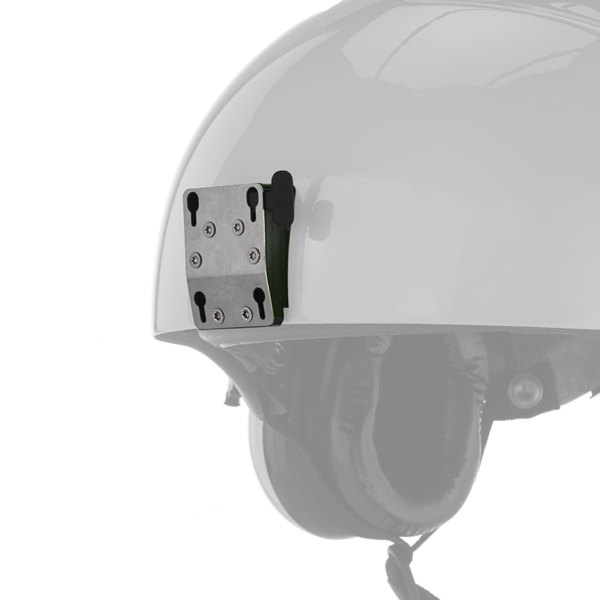 All Northwall Helmets can be configured with different wireless comms. 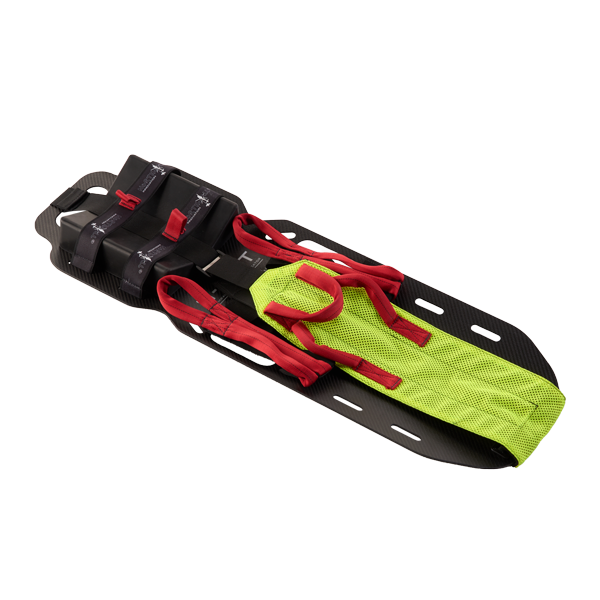 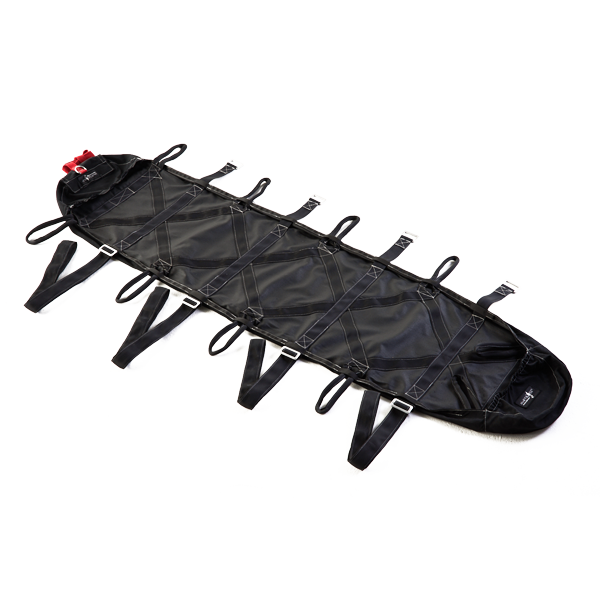 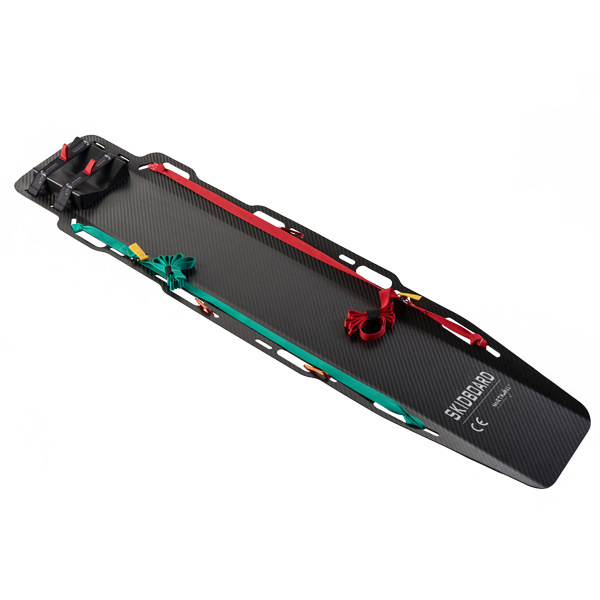 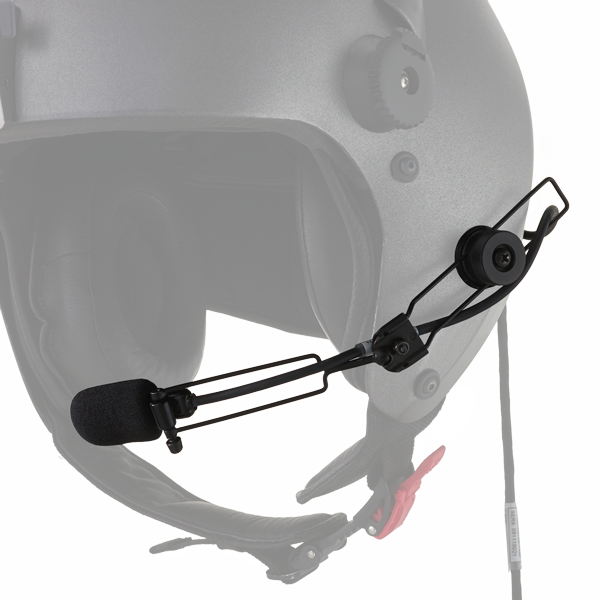 Northwall Faceshield protects the jaw area from rotor wash, flying debris, windblast and impacts of small objects. 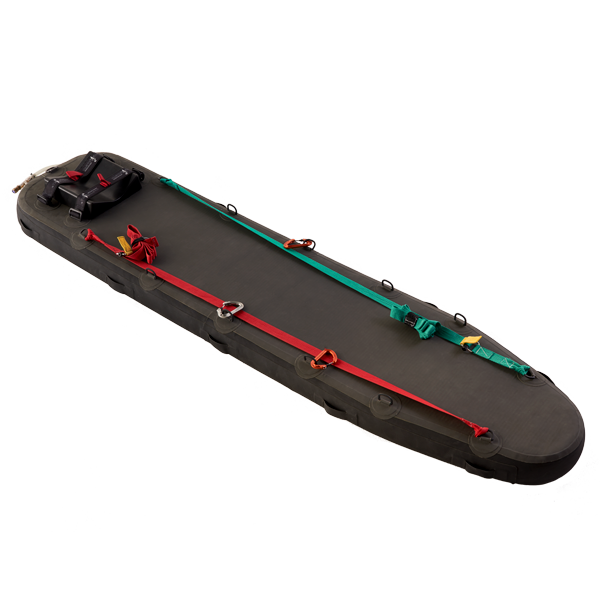 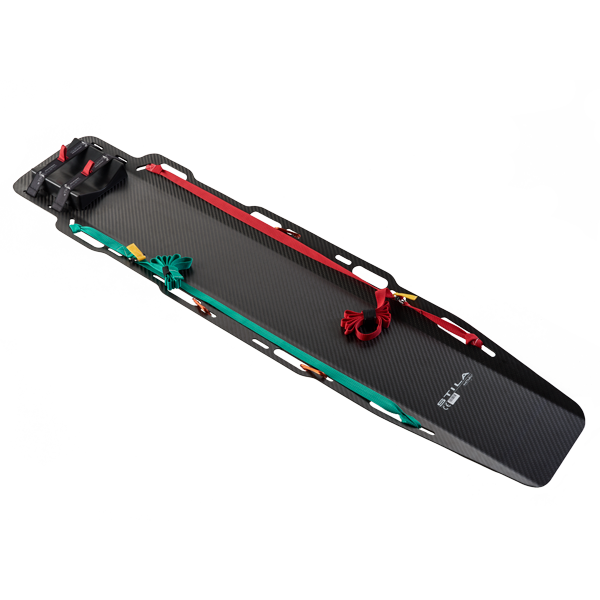 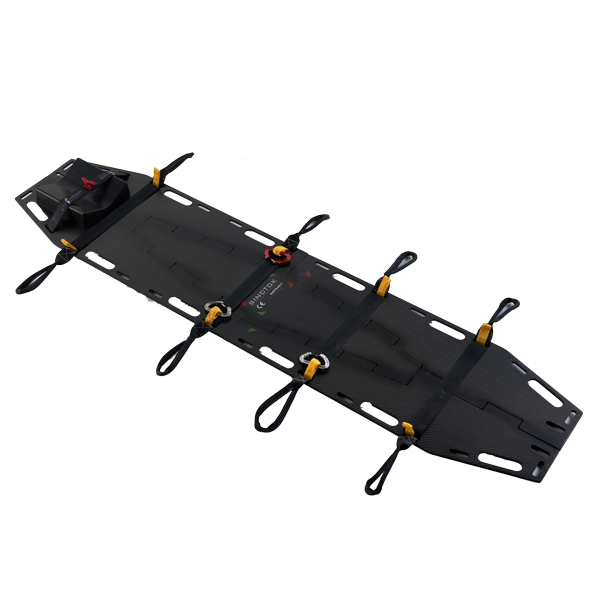 Compatible with LMT Pilot installed flex or wire boom. 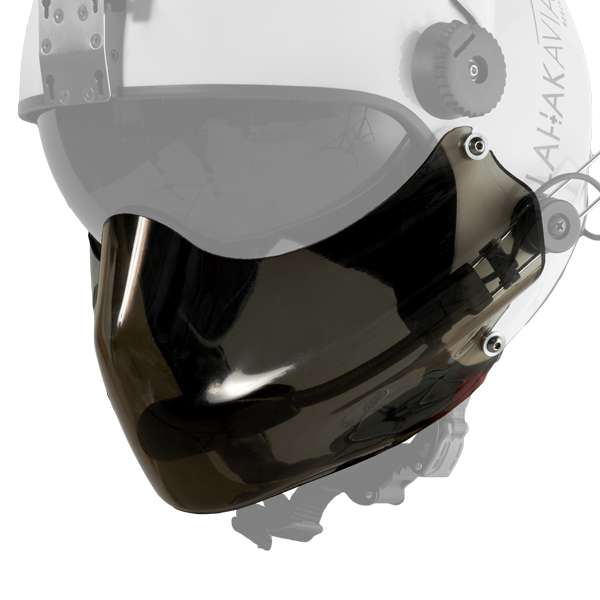 Clear see-through polycarbonate. 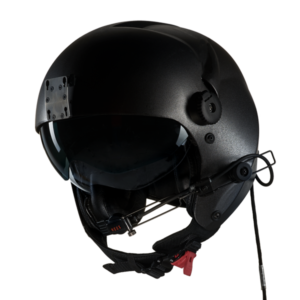 Provides fragmentation protection up to 550 feet per second (fps). 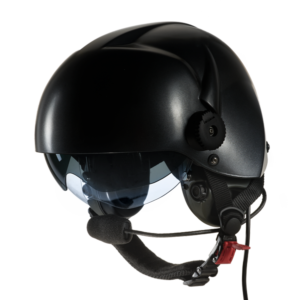 Mount systems available to install performance upgrading accessories, NVG, thermal visors, cameras, etc. 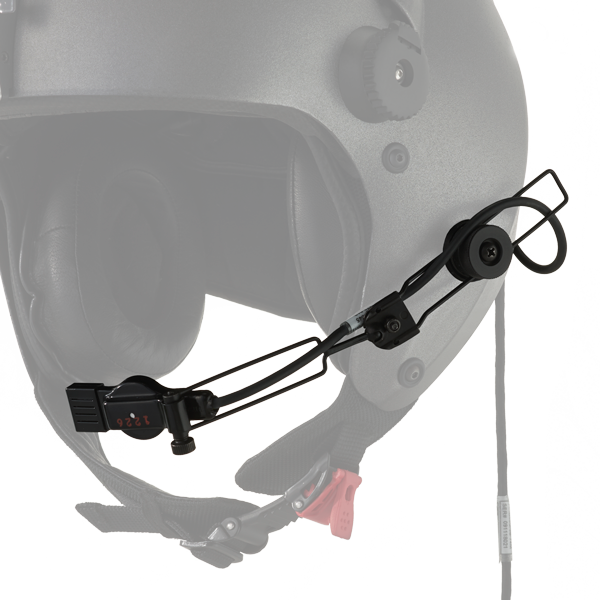 Tactical helmet mount for night vision goggles. 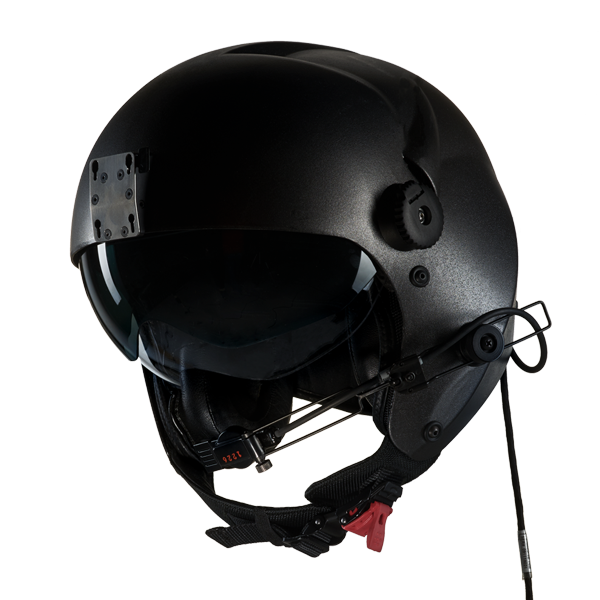 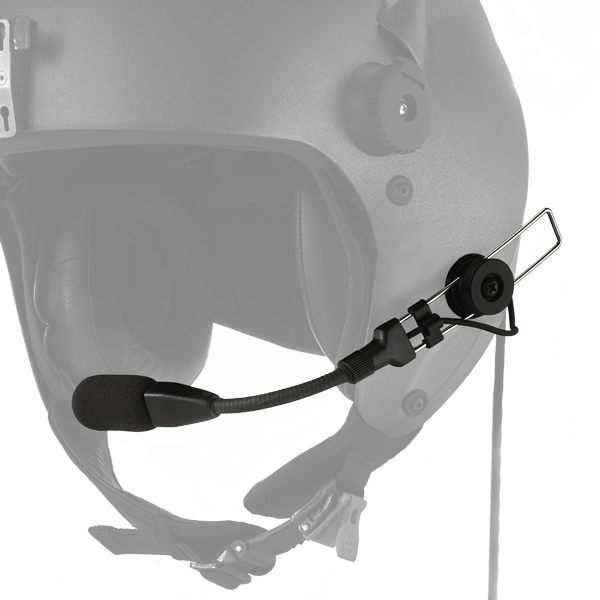 Helmet for pilots and flight crews that require optimal protection of the head and hearing during flight operations. 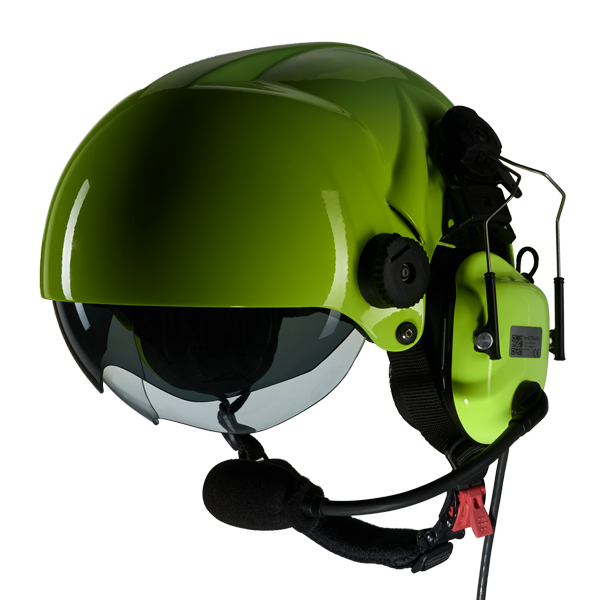 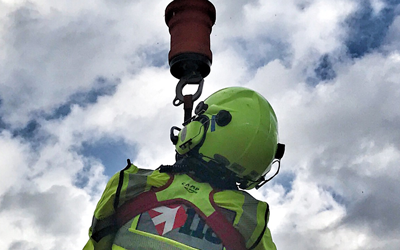 Helmet for crews who must also work on the ground around the helicopter and must maintain contact with the onboard crew. 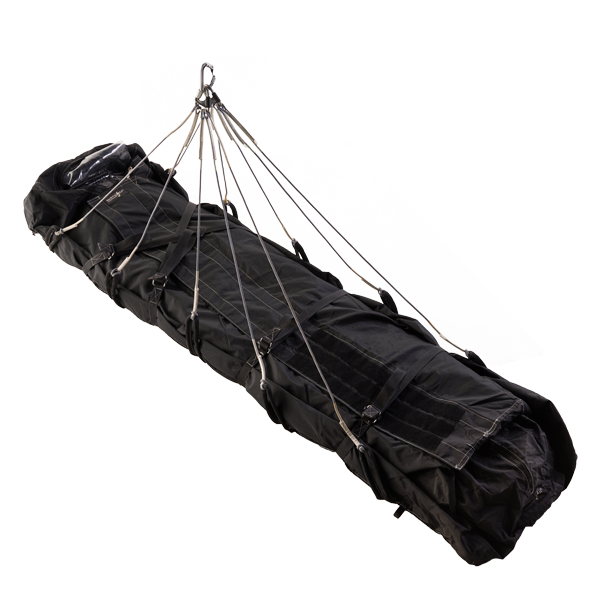 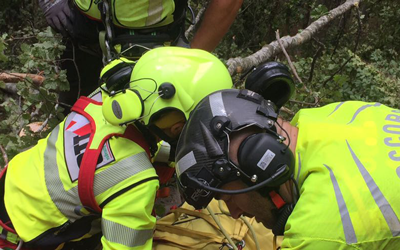 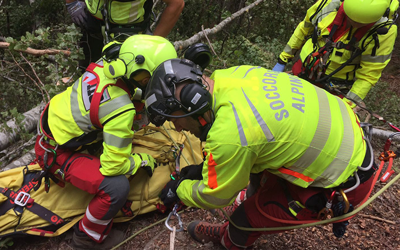 Every patient, every task, every crew members has different requirements and needs different solutions to protect himself making tasks effective. 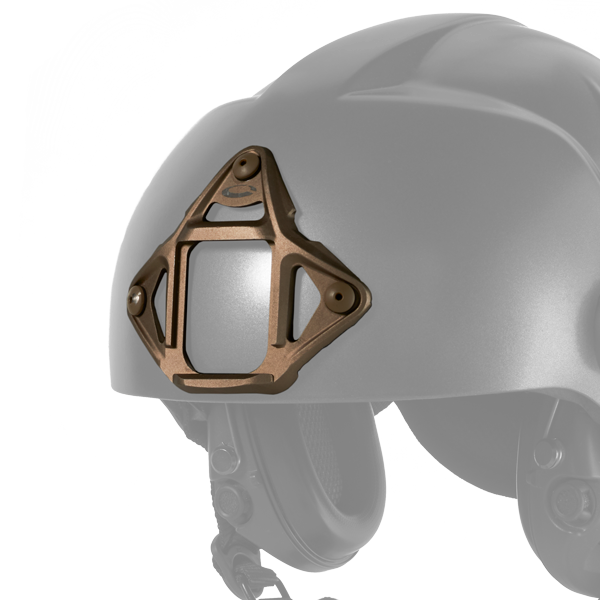 The ability to customize and design dedicated solutions is the basis of Northwall’s activity, which makes each product a devoted specimen, a personal solution.